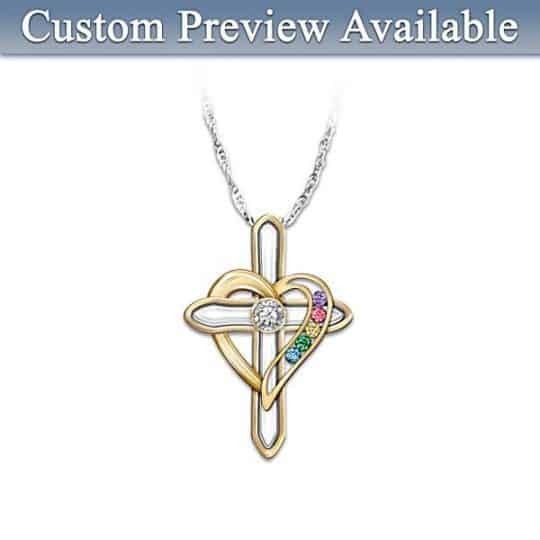 Shine a light of hope in your home with this Jesus Christ candleholder and inspirational home decor. Breathtaking sunset imagery decorates the glass tealight holder that is inscribed with an excerpt from Margaret Fishback Powers’ poem. 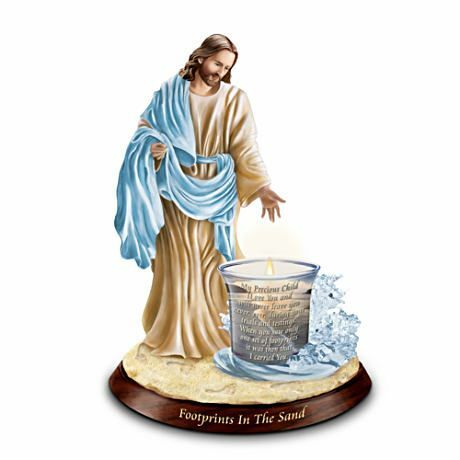 Sculptural Jesus stands in foot-printed sand, next to a tealight holder that is surrounded by gleaming crystalline waves, as a reminder that His love will carry you through life’s rough waters.